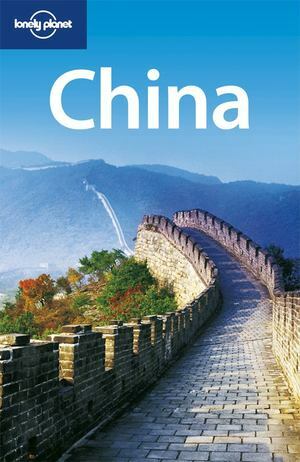 Tourist numbers to China are on the increase with the Beijing Olympics in 2008. This authoritative guide provides coverage of the country's best sights, hotels and restaurants. An indispensable language chapter is included with Chinese scripts and translations throughout.